There are a lot of excellent therapies now for treating cancer naturally. 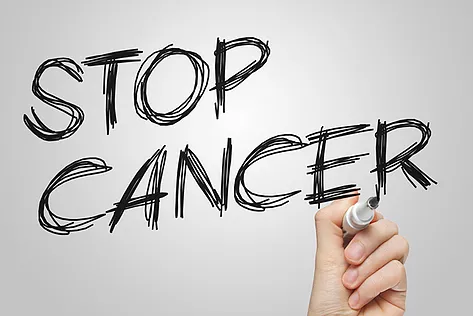 MANY people are being cured of cancer daily. You just have to know where to find these testimonials because big pharma is not going to announce them on the nightly news! Nothing lives with out water. You MUST hydrate if you’re going to get well. Drinking water that is hydrating is very important. But the BEST way to hydrate is by consuming a diet high in fresh fruits and vegetables, and fresh juice. Plants contain the most bio-available hydrating water on earth that our bodies can easily absorb and utilize. Nothing can live without oxygen. The best source of oxygen outside of breathing in fresh air. I list this last because supplements are just that, supplements. If you want to get well, you have to change your diet first, then add whole food nutritional supplements. Toxic waste in our lymphatic system and organs make us sick. It’s just that simple. And none of us can avoid exposure to toxins. They are in our food we eat and the air we breathe. But a good detox can help you eliminate built up toxic waste, recover from acidosis, and allow your body to heal itself. Not sure where to start? DETOX! I sent you a question today Catherine. I hope you can read it. Someone I know is desperate for an answer. Thank you.